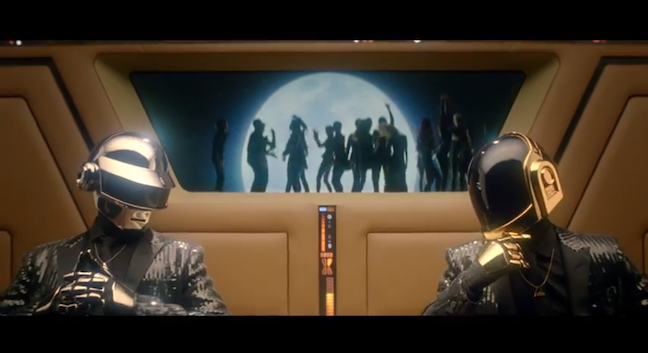 Why am I all up in Daft Punk’s robotic junk, you ask? Because I did this radio show a few years back of the Tron soundtrack with audio clips of the original Tron movie mixed in. Give it a listen.